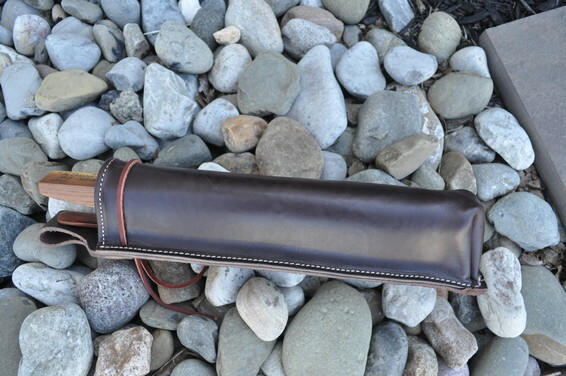 Our high quality Saddle Leather Longbox Holster is back by popular demand. This "double thickness padded" holster offers an extra degree of protection for your favorite Longbox caller, whether in the field or using for safe storage. Made in the USA using our custom dies. Fits most Longbox and Fencepost style calls.